Learn from inspirational women who provide insight on their personal journey to the STEM fields. It's never too late to start your journey or renew your interest in science, technology, engineering and math. Share your story to inspire others. 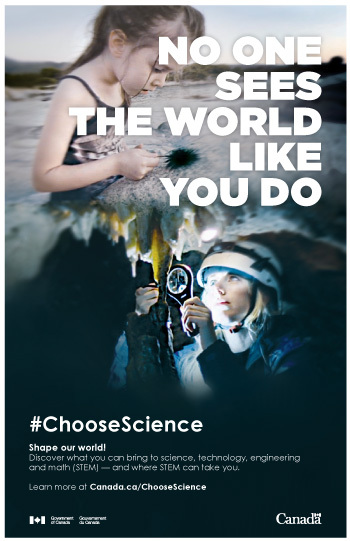 Minister Duncan, Minister Ng and Minister Bains invite you to use #ChooseScience on all your platforms to show Canadian girls that science is for everyone. It's never too late to start your journey or to renew your interest in science, technology, engineering and mathematics (STEM). Fun activities with your children to foster their interest in STEM. STEM-related learning activities and tools for the classroom. It's never too late to take an interest in learning about science. 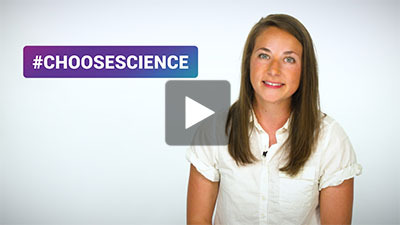 These activities can get you started right away with citizen science. 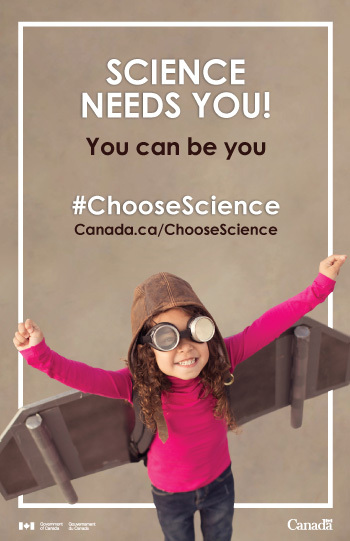 Find tools and resources to help you navigate your journey in STEM, and learn what Government of Canada programs, initiatives and partners can help you along the way! 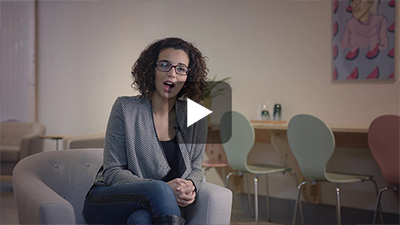 Meet Canadian women working in STEM who share their stories, advice, career paths, struggles and successes! Inspire someone you know by printing or sharing these posters!